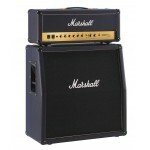 The Marshall 1962 Bluesbreaker Combo Amp is just like the one used by Eric Clapton during his stint .. 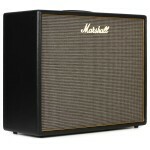 Packed with a generous complement of tubes, the Origin ORI50H exhibits vintage-inspired Marshall ton.. 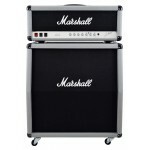 Packed with a generous complement of tubes, the Origin ORI50C exhibits vintage-inspired Marshall ton.. 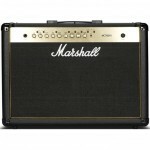 Packed with a generous complement of tubes, the Origin ORI20C exhibits vintage-inspired Marshall ton.. 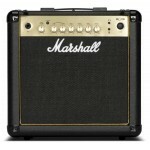 The MG100HGFX is loaded with pure Marshall tone. You get your choice of Clean, Crunch, OD1, and OD2 .. 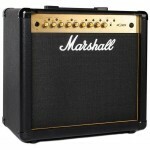 The MG102GFX is loaded with pure Marshall tone. You get your choice of Clean, Crunch, OD1, and OD2 c.. 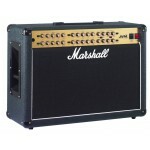 The MG101GFX is loaded with pure Marshall tone. You get your choice of Clean, Crunch, OD1, and OD2 c.. 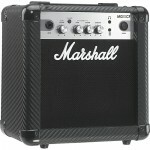 The MG50GFX is loaded with pure Marshall tone. You get your choice of Clean, Crunch, OD1, and OD2 ch.. 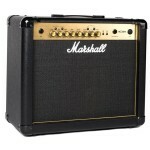 The MG30GFX is loaded with pure Marshall tone. You get your choice of Clean, Crunch, OD1, and OD2 ch.. The MG15GFX is loaded with pure Marshall tone. You get your choice of Clean, Crunch, OD1, and OD2 ch.. 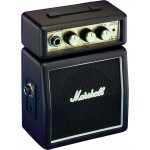 The MG15GR is loaded with pure Marshall tone. You get your choice of Clean and Overdrive channels th.. 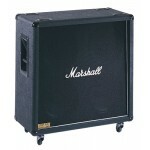 The MG15G is loaded with pure Marshall tone. You get your choice of Clean and Overdrive channels tha.. 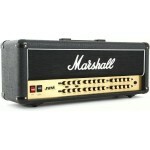 The MG10G is loaded with pure Marshall tone. 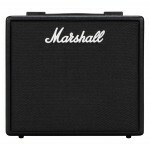 You get your choice of Clean and Overdrive channels and..
Players who want the features and tones of the Marshall Code series in a stackable design need look .. 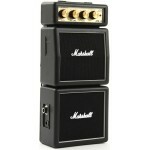 The Marshall Code100 packs decades of classic Marshall sounds into a travel-friendly combo amp. 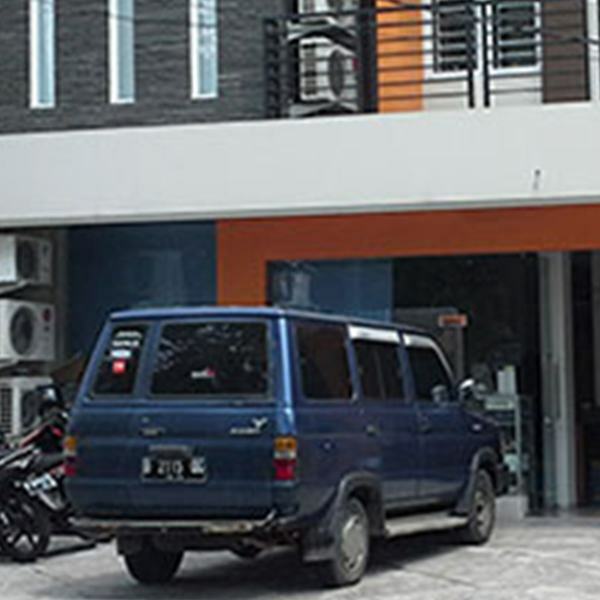 Brow.. 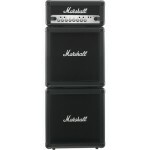 The Silver Jubilee Series was created in 1987 to celebrate the 25th anniversary of the founding of M.. 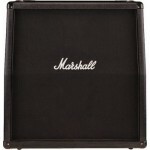 The JCM25/50 Silver Jubilee Series was produced in 1987 to celebrate 25 years of Marshall Amplificat.. 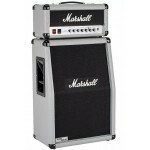 This 20-watt 2525C Mini Silver Jubilee Combo gives you everything you love about Marshall's highly c.. 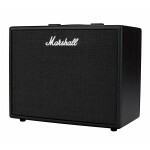 The Marshall CODE 25W 1x10 combo combines the Marshall legacy with state-of-the-art technology, culm.. 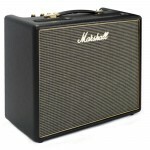 The Marshall CODE 50W 1x12 combo combines the Marshall legacy with state-of-the-art technology, culm..
Marshall Vintage Modern 2266 Tube Amplifier. 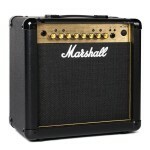 Marshall Vintage Modern 2266 Tube Amp Head The Marshall Vintage Modern 2266 50 Watt Head is ..
OVERVIEW The Marshall MG Series MG Series MG15CFXMS 15W Guitar Mini Stack is an ideal amp for..
An ideal practice amp with an analogue tonal heart and solid digital effects section. 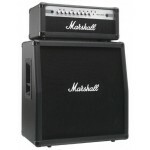 The Marshal.. 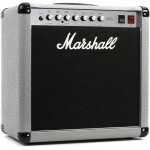 Big-time Marshall Tone for Small-time Bucks! 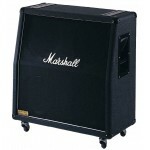 Marshall's M412A 4 x 12" extension speaker cabinet t.. 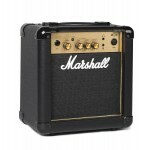 The Marshall MG Series MG100HCFX 100W Guitar Amp Head is an ideal amp for performing in small to m..
Marshall MS4 Specifications: Dimensions (H x W x D): 26 x 11 x 6cm Finished in traditional ..
You can take Marshall tone and vibe with you with the Marshall MS-2 Mini Amp. Class.. 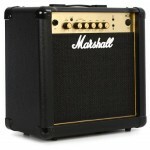 The Marshall MG Series MG Series MG15CFX 15W 1x8 Guitar Combo Amp is an ideal amp for practicing a.. 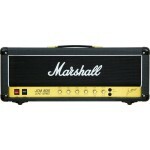 In a nutshell, the Marshall all-valve, 4-channel JVM410H 100-Watt tube head is the most versatile .. 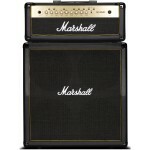 In a nutshell, the Marshall all-valve, 4-channel JVM410C 100-Watt, 2x12" combo is the most versati.. 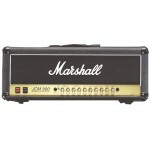 The JCM 900 Dual Reverb was produced by Marshall during the 1990's. 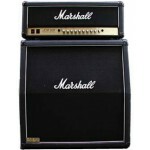 Marshall engineers voiced Channe.. 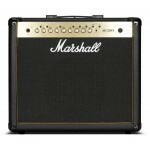 Features of the Dual Reverb series Separate preamp gain controls: Channel (A) ..
Marshall JCM1960B Guitar Speaker Cabinet Specifications Cosmetics Black Grille cloth/white p.. 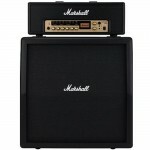 Superb construction, sound and features. 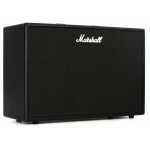 The Marshall 1960 Speaker Cabinet puts out beautiful ton.. 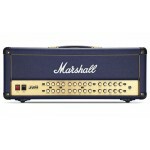 The Marshall JVM410H Joe Satriani Edition head is an addition to the Marshall Signature Series. Mars..